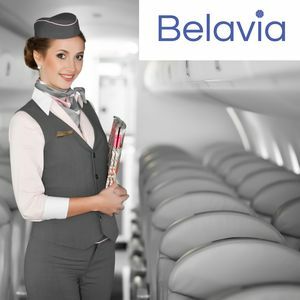 Airport “Boryspil” conducts competition “Sky swallows” on the best form of air stewards among airlines-partners. 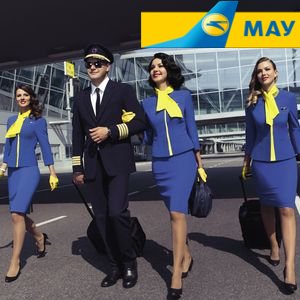 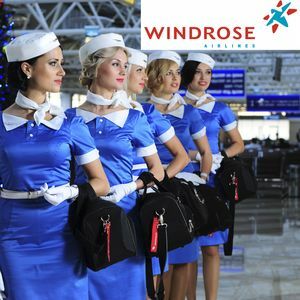 Stewardesses are attracted from the different countries of the world for participating in a first project in Ukraine. 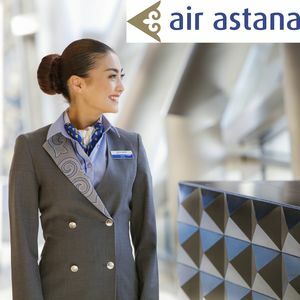 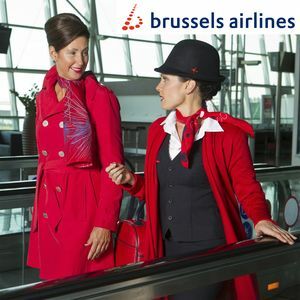 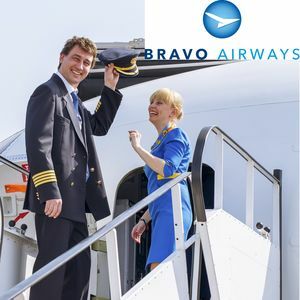 In this division all the visitors can closer become acquainted with the most stylish suits of air stewards, and also take part in an affirmative vote “People’s Choice Award”. 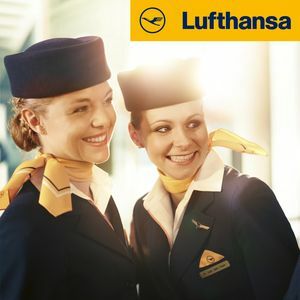 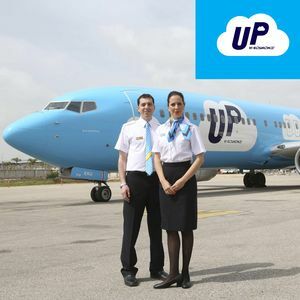 Please, click the image below the airlines’ names to check more fotos of flight attendants. 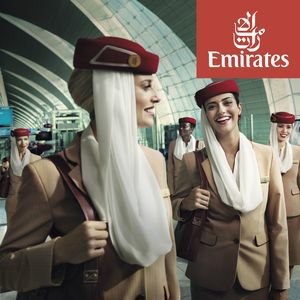 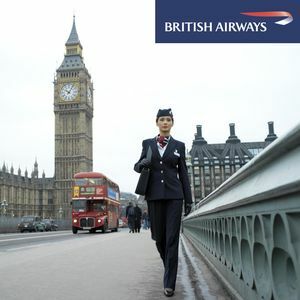 To vote, click the circle next to the name of the airline and click “Vote now” at the bottom of this page.